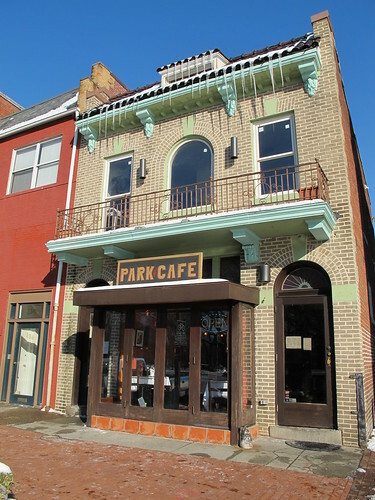 Park Cafe is located at 106 13th Street, SE. I’ve always been fascinated by this place that sits right off of Lincoln Park. From the Web site it looks amazing. You can see their menus here. Any fans? Any must order dishes?